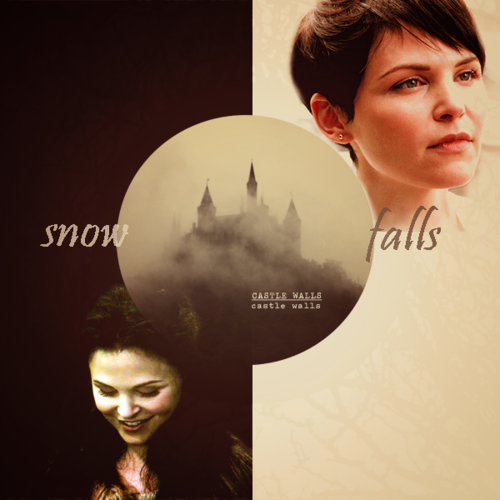 snow/mary. . Wallpaper and background images in the Snow White/Mary Margaret Blanchard club tagged: ginnifer goodwin season 1 mary margaret blanchard snow white once upon a time. This Snow White/Mary Margaret Blanchard fan art contains tanda, poster, teks, and papan tulis. There might also be potret, headshot, and closeup. Snow & queen - Behind the Scenes of "The jantung is a Lonely Hunter"
"If true cinta was easy we'd all have it"